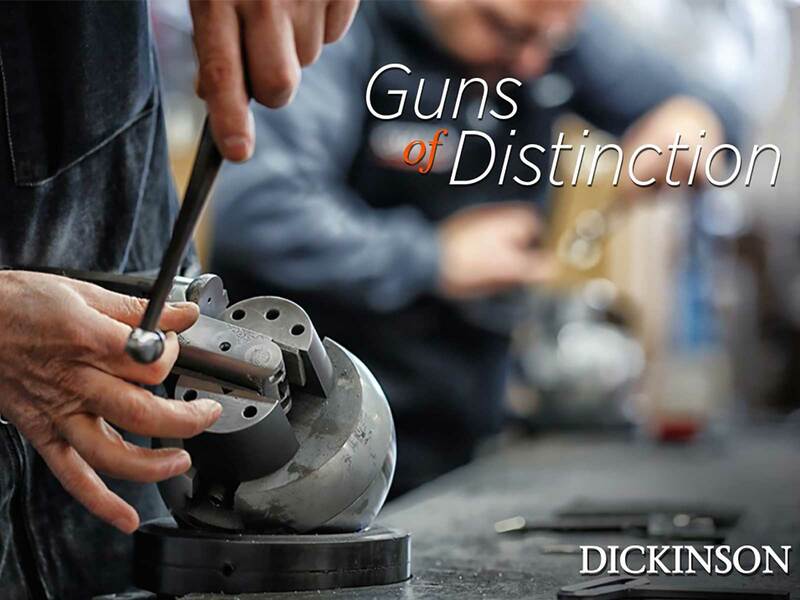 At Dickinson Arms, we take great pride in making Guns of Distinction accessible to shooting and hunting enthusiasts of all types. 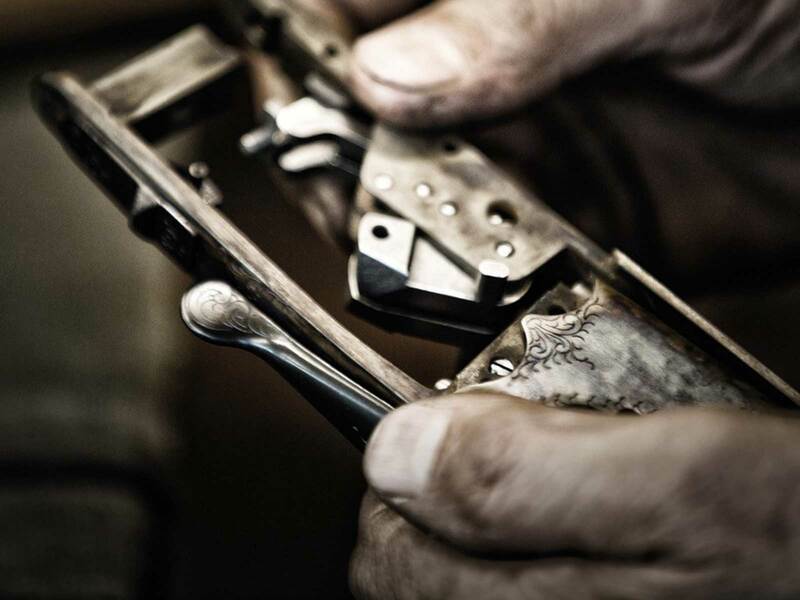 Our Turkish factories deliver a rare combination of quality, old-world craftsmanship and innovative manufacturing techniques, resulting in premium quality shotguns you’ll be proud to own, proud to shoot and proud to pass down to future generations. Whether it’s a basic pump shotgun, an inertia or gas operated semi-automatic, a supremely balanced over & under or a stunning side-by-side, you’ll feel the Dickinson Difference the moment you pick one up. Wood and metal parts perfectly shaped and hand fitted together. Premium quality components and finish work. Solid actions that perform reliably in the toughest conditions. And beautiful touches like hand-checked Turkish walnut stocks and fore ends, rare bone-charcoal case hardening, and exquisite hand engraving. 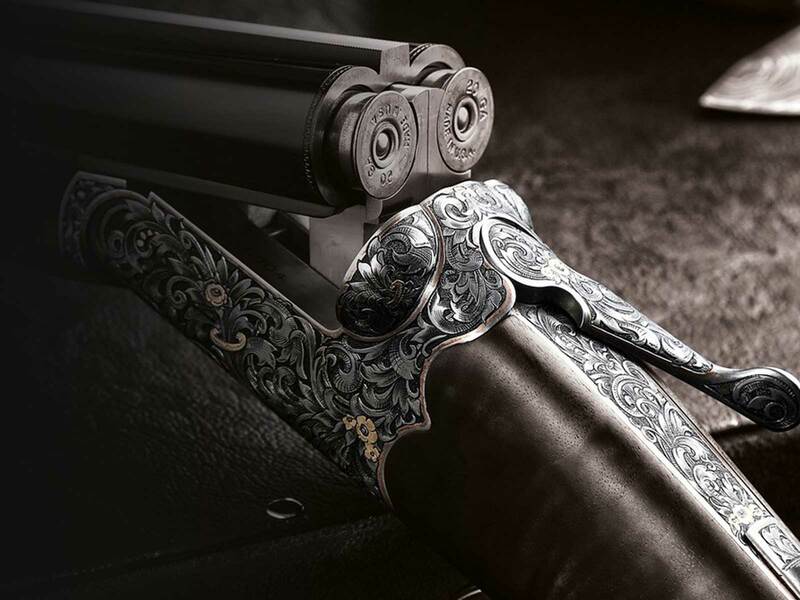 Dickinson can also work with you to create custom guns that meet the specific needs, shooting styles and aesthetic tastes of the most demanding hunters and collectors. 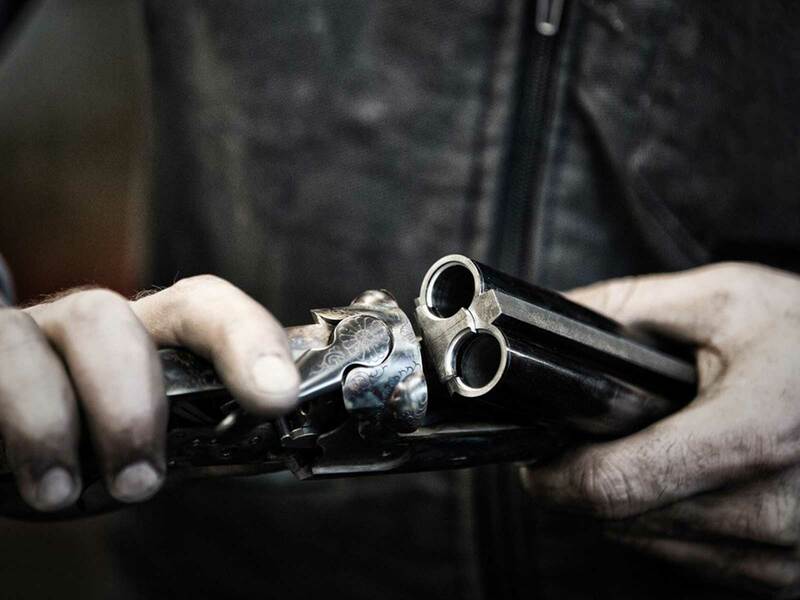 Dickinson offers one of the most complete lines of shotguns in the world today. There is truly something for everyone, from small game enthusiasts to upland bird and waterfowl hunters to competitive target shooters. Our tactical and home defense shotguns are also handcrafted to the highest standards, providing professionals with legendary performance and time-proven reliability under fire. At Dickinson Arms, we are building our reputation one shotgun and one customer at a time. When you buy a Dickinson shotgun, you become part of our family — and we pledge to support you with the finest products and the best U.S.-based customer support in the industry.